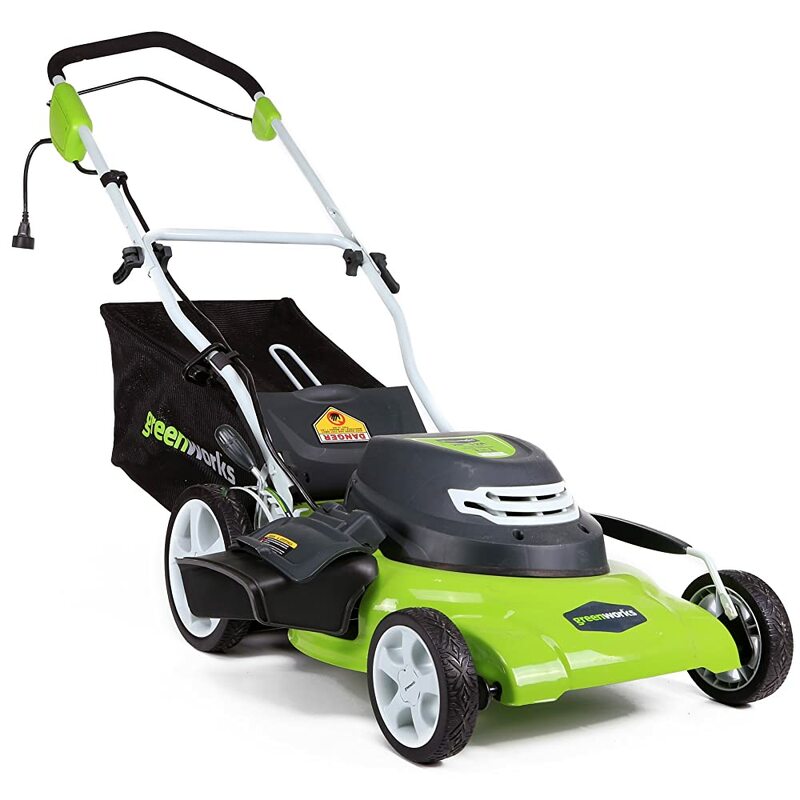 Lawn-boy prides itself on being a backyard icon of the USA, and the creed it stands by being quality and craftsmanship that is friendly to a householder’s budget. Originally the company was called Evinrude Motors by the founder, Ole Evinrude when he set it up in 1904. It was renamed Lawn-boy subsequently. But the design of Ole’s first motor is still the standard for the company today. 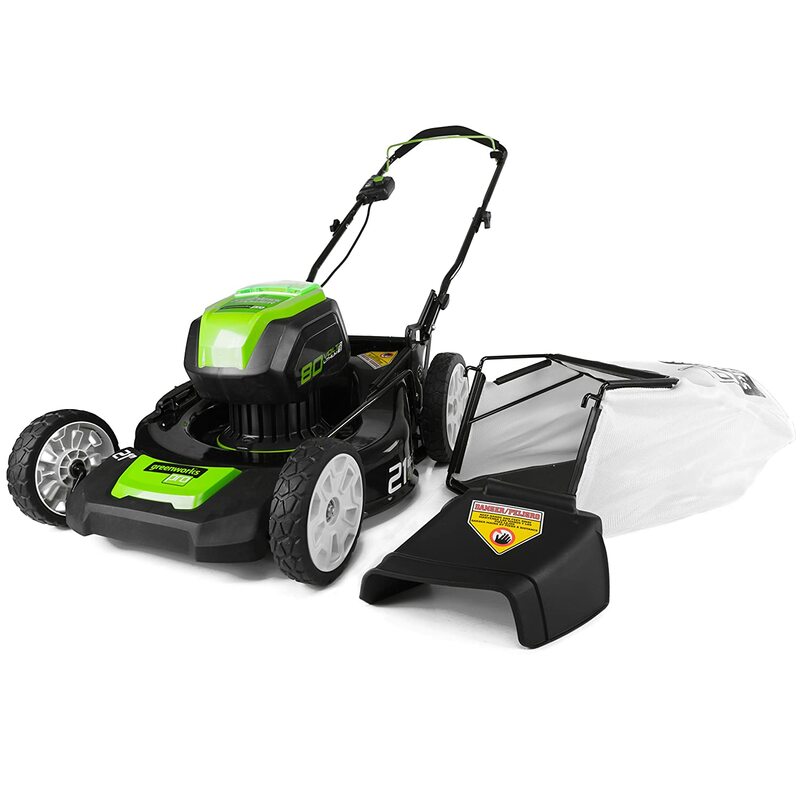 Lawn-boy is respected for many innovations like the 2-cycle engine, first cordless mower, the famous three blade stopping systems namely, the zone, electric start and BBC systems. 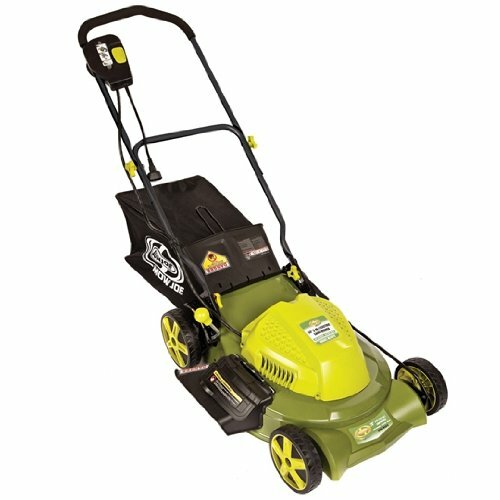 Lawn-boy has since been consolidated into The Toro Company, who was one time its fiercest competitor. 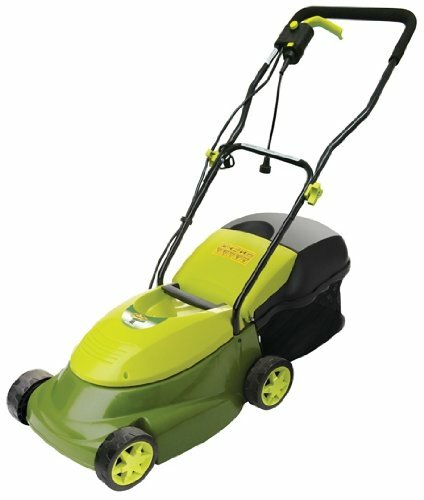 For further information a visit to the company website is suggested namely lawn-boy.com. Every machine has problems which may or may not be specific to the brand. Engines within the machine are sometimes engines of other companies, mostly companies that specialise in engine manufacture like Kohler, Honda, Tecumseh etc. 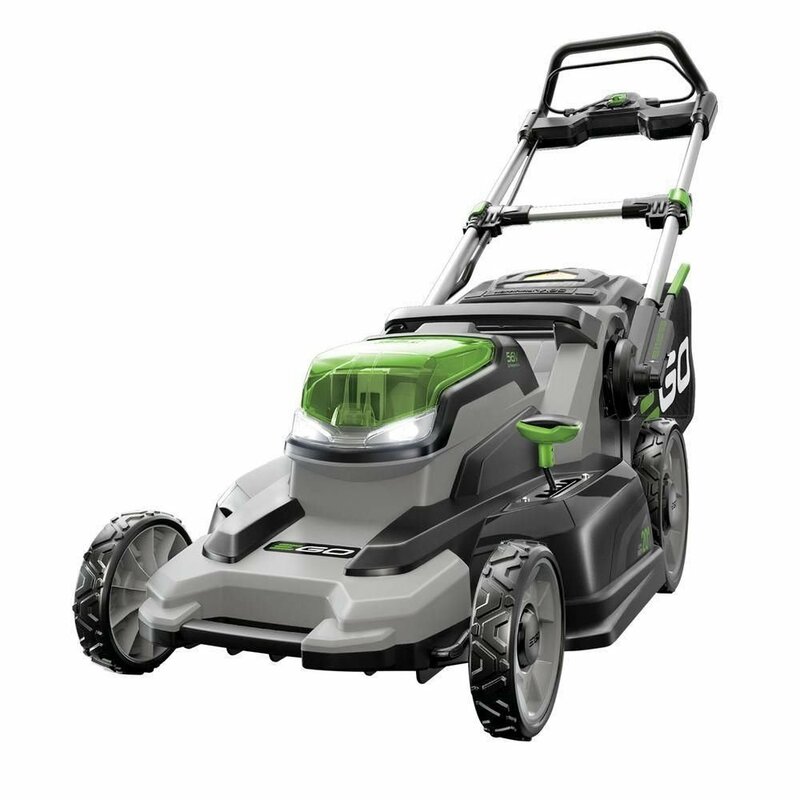 This is a common problem with lawn mowers. Without hesitation the owner is asked to change the spark plug and the air filter or the mechanic does that and also cleans out the fuel jets, thinking the problem is solved. It is but only for a while. Before long the problem is back, and it is not clear whether the problem was the spark plug in the first place. This complaint though said in apparent casualness, could be harbouring a real problem in itself. The problem could be with the recoil starter. This is a very easy piece to open and repair if necessary. The recoil starter has some ball bearings which are involved when the cord is pulled. These tend to collect dirt which hinder them from engaging the motor. Cleaning and oiling this and basically cleaning the area where the flywheel and motor meet with a spray cleaner, simultaneously pulling out the cord and spraying it too, before letting it retract, should solve this problem. If not the flywheel might have to be disassembled and checked. 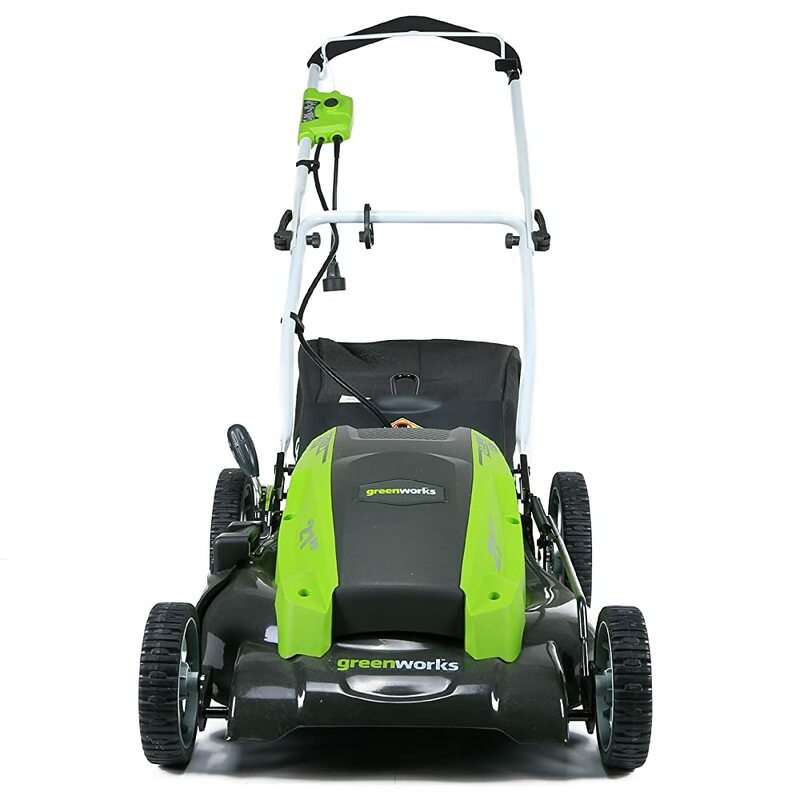 The local service centre for your Lawn-boy or Techumseh motors would also do it. Also, the starter engagement cup has stamped ramps on the inside that may be worn out and so they do not engage. One has to check if there is contact being made by the two white ‘dogs’ to the cup. What is the reason for engine failure? And the machine should be put to use. Fuel deteriorates and oil goes stale after some time. It is advisable and most manuals advise that the fuel be drained out before storing away the machine during the winter months. The presence of ethanol in the gasoline is detrimental to engine parts like valves which become brittle and crack. Check that the fuel shut off valve is also open and clean. Using a fuel stabilizer to keep the gas from causing problems for the engine. A dirty spark plug or one which is drenched in oil does not spark. An incorrect gap in the spark plug can cause one or all of engine problems like rough idle, engine hesitation and engine missing, apart from engine knocking and poor performance etc. The carburetor is the lowest point of the fuel system so it stores dirt and water. Contaminants originate in the fuel purchased at the gas station itself. Old gas stations have storage tanks that possibly have a lot of impurities and sediments which are transferred to the lawn mower itself. Fuel which is stored also leaves deposits in the carburetor which has to be dismantled and cleaned. A lot of videos are available on how to detach and clean the carburetor of a 2 stroke engine. Carburetor Rebuild kits are available with CARB cleaners. Valves also sometimes have to be replaced. Water may have collected in the carburetor bowl, because of which the throttle may get stuck. Water corrodes the carburetor. The carburetor bowl can be removed by making loose the bolts on the manifold, and loosening the manifold. 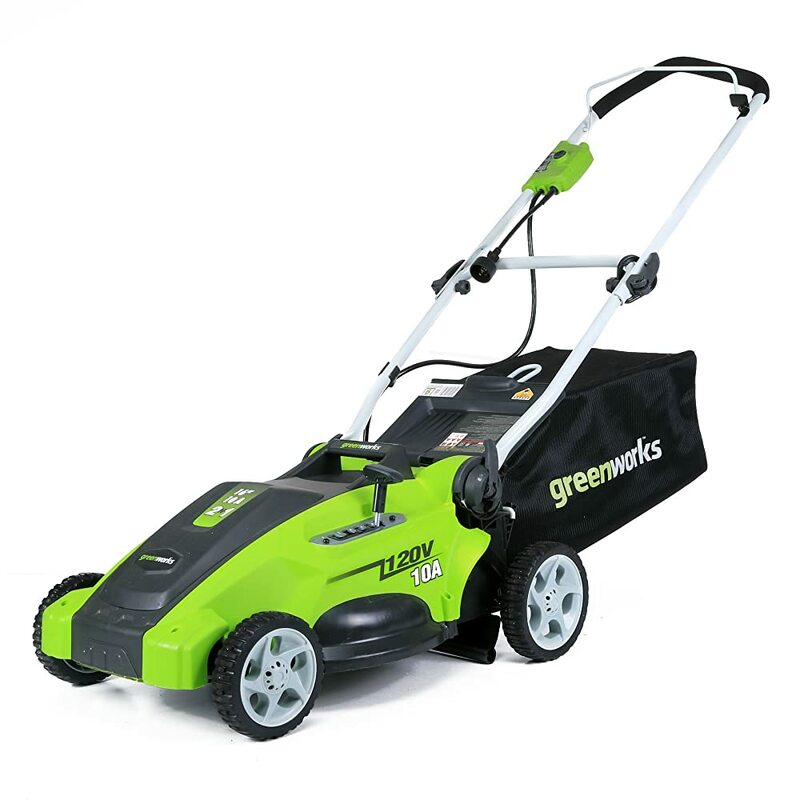 In a lawn mower that has not been used for a while, often a chalky white aluminium or zinc deposit can be seen, indicating water collection. In this case the float itself gets filled with fuel because of the corrosion and does not float anymore, allowing the fuel to flood the engine. Cleaning is in order in such a case, with steel wool, taking care of the tiny hole which feeds fuel to the main jet. It is a good idea to blow air throughout the carburetor system. In a working lawn mower, water droplets can be seen in the gasoline in the carburetor bowl. The jet too has to be cleaned, with a single wire from a wire brush to get through all the tiny holes in it. Varnish deposits could be there. A broken Flywheel key is one of the causes. 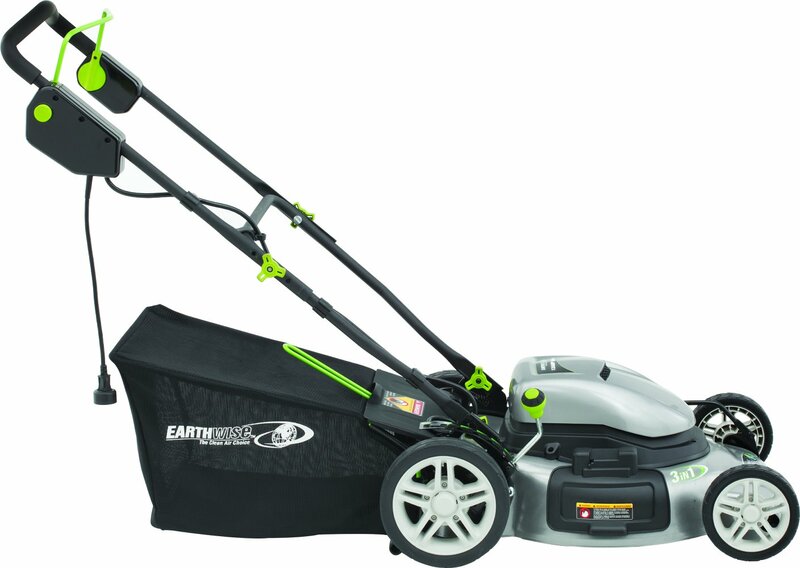 The flywheel key allows the flywheel to move on the crankshaft when the mower blade hits any hard surface like a root of a tree, a log or a dried chunk of earth. A loose mower blade transmits the shock enough to cut the flywheel key into pieces. Recent dents in the blade indicate a broken flywheel key or a partially broken one. The flywheel can be removed by an impact wrench, as it is quite difficult otherwise. Once the flywheel is removed, a cup can be seen which can also be removed. Shards of the flywheel key can be seen. A new key replaced often gets the mower working again. The compression system consisting of the valves, cylinders, pistons and rings. The valves one for inlet of air and the outer for outlet of exhaust have to be in good working condition. A compression test will ensure whether they are or not. Priming is the activity of spraying gasoline into the combustion chamber of an engine to start it. It is seen that the primer works as it should soon after changing the spark plug and cleaning the fuel jets. It starts with around 2 or 3 ‘squirts. But then eventually even after pressing the primer button 15 or 20 times, it does not start, by which time it starts emitting black smoke due to flooding of the engine! Sometimes you have to give the primer button short hard jabs to get it working. But too much priming also is counter productive. But an engine starting and continuing with continuous priming on the other hand, shows that there is a deficiency of fuel in the combustion chamber during normal running of the engine. Without oil, an engine can get burnt. 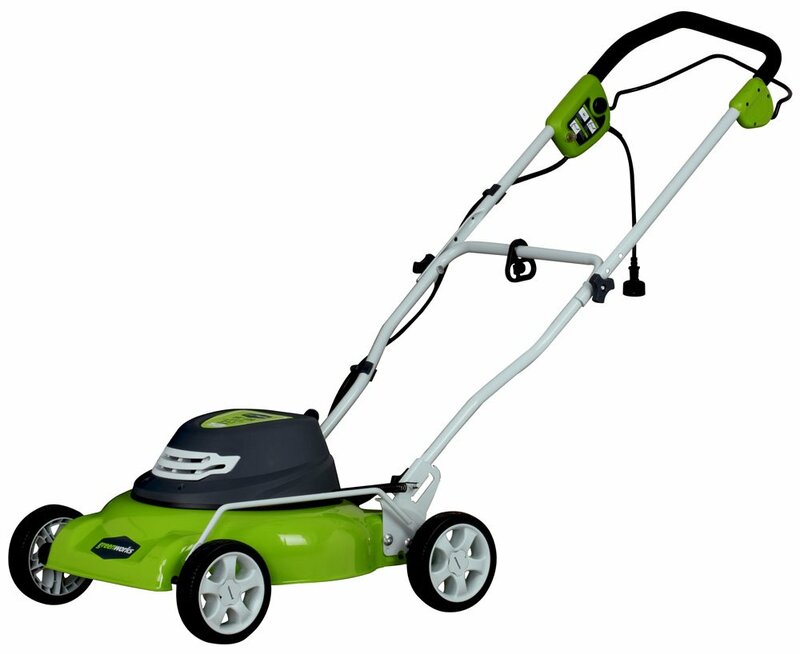 If it is completely empty of oil, a lawn mower can easily take half a liter of oil. 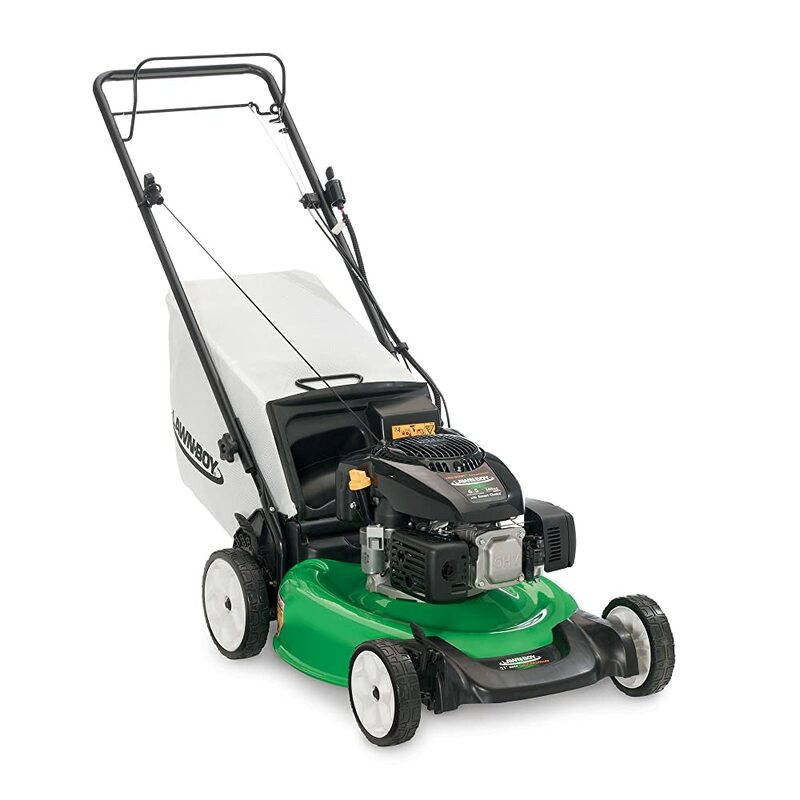 Oil is important to keep the engine lubricated and the lawn mower in good condition. 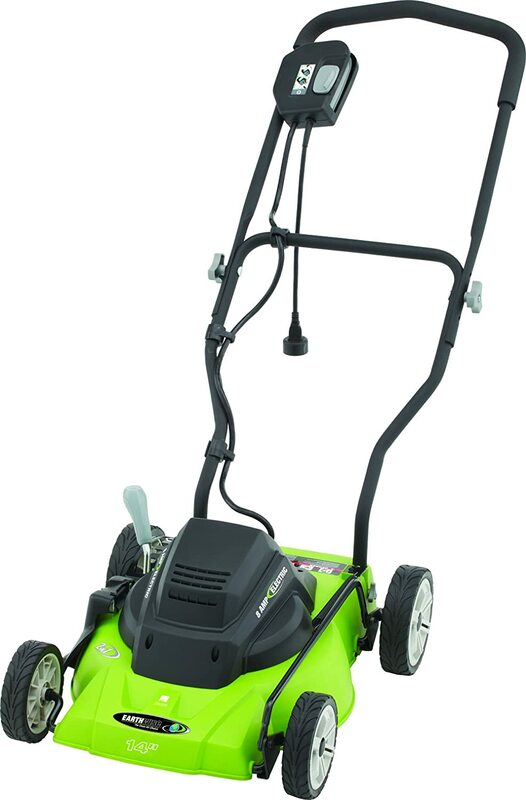 In conclusion, one can say that the Lawn-boy Tecumseh Starting problem could be just about anything! The first suspect is always the carburetor and most people get that doubt out of the way before proceeding forward.